Our office closes at 19.30. After 19.30 the price of an extra night will be charged (10,00 € each luggage). After 24h we are free to move your luggage to any public lost & found service. 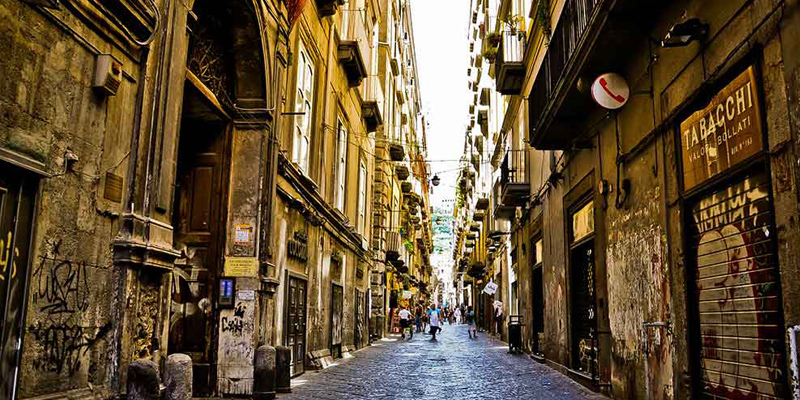 The heart of Naples is the old city, which UNESCO declared a Cultural Heritage site. Its narrow alleyways lead to mysterious churches, catacombs and underground caves. 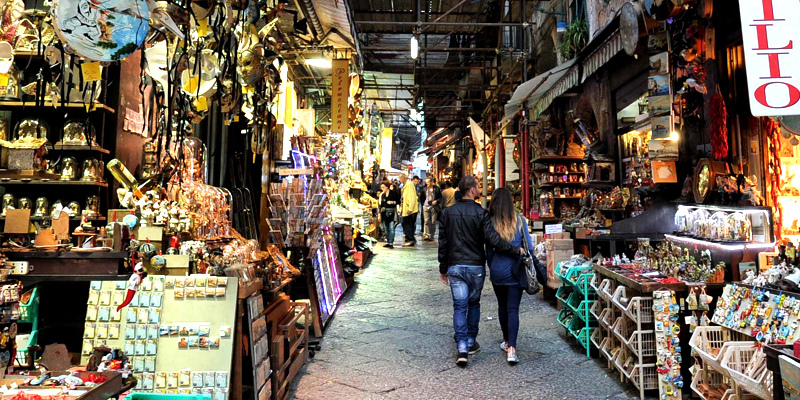 Until today, Naples’s old folk culture reveals itself to the visitor among craftspeople, fluttering laundry and shouting fish sellers. 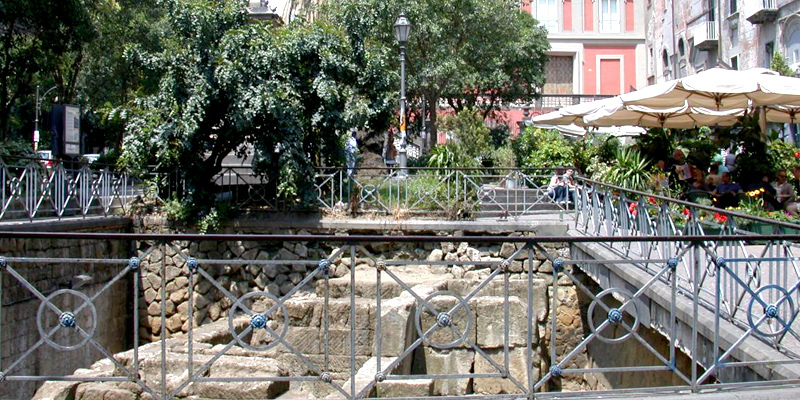 Once deposited your luggage it is possible to take advantage of the last hours of your vacation in the city, before departure, in the real heart of Napoli. At the moment of the deposit luggage, the depositer must declare the contents of each piece of luggage. According to the limit of capacity of the deposit, cases cests, bags, runksacks and similar for travelling are accepted. All luggage must be securerly closed. Boundless Housing s.r.l. takes no responsability for money, precius metals, documents, objects of value or any other valubles contained in anysingle piece of luggage. The luggage is introduced into the deposit on request of the owner, rappresentative or carrier of each single piece of luggage. Boundless Housing s.r.l. has the facolty of not accepting luggage in the deposit.